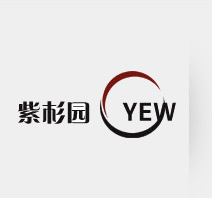 Fujian Yewpark Biological Co., Ltd is mainly engaged in the extraction and purification of the natural Paclitaxel, 10-Deactylbaccatin Ⅲ，10-Deacetyl-7-xylosyl paclitaxel, Sequoyitol and Cephalomannine, etc., and the R&D and production of semi-synthesis Paclitaxel, Docetaxel, Cabazitaxel, other anti-cancer drugs and the intermediates. 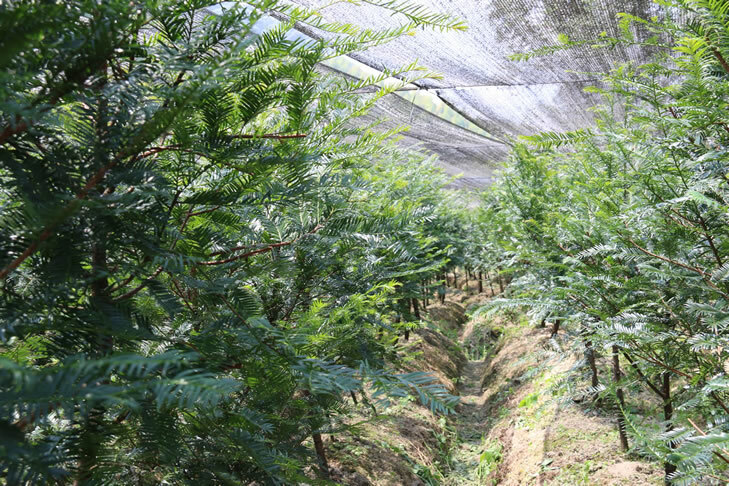 The parent company, Fujian Sansan Pharceutical Co., Ltd has cultivated 30 million Taxus wallichiana var. 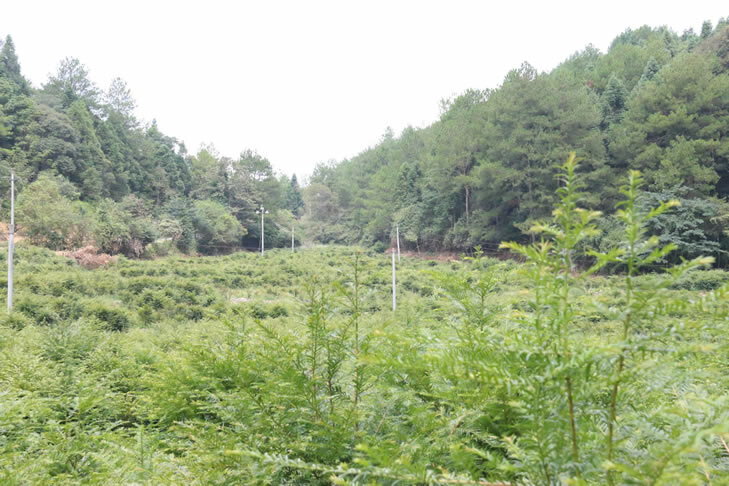 mairei Cheng et L. K. Fu covering an area of 35,800 mu, which has been put on record in State Forestry Bureau. 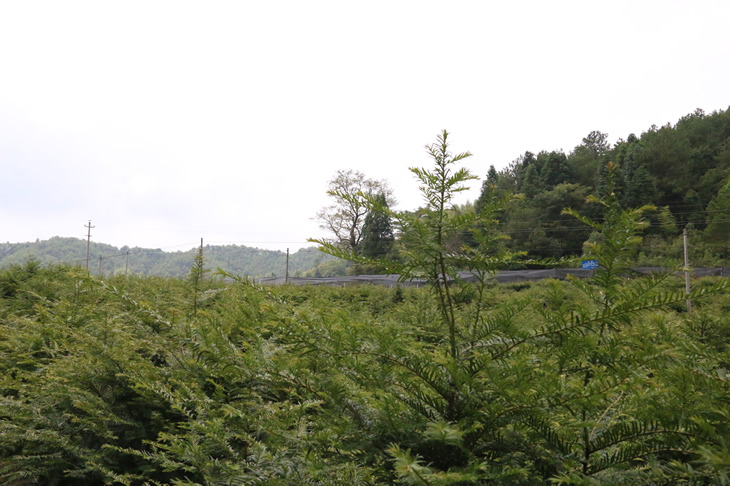 It is the largest base of artificial cultivation of Taxus wallichiana var. mairei so far in the world.